How would you define a “Basic Android Smartphone”? 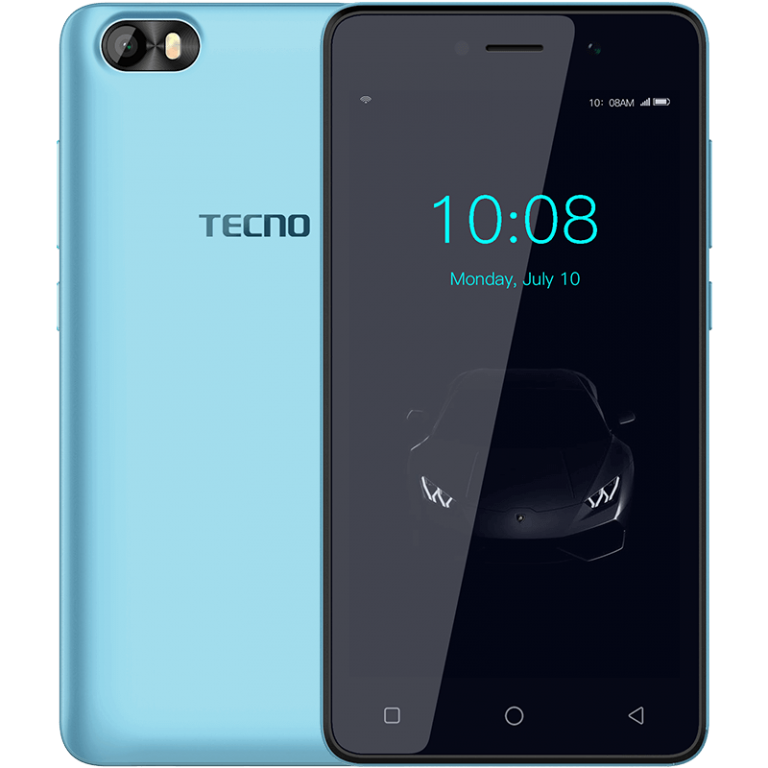 The Tecno F1, Tecno’s first Android Go device, is their definition of that (or at least mine for them) — A Basic Android Device. 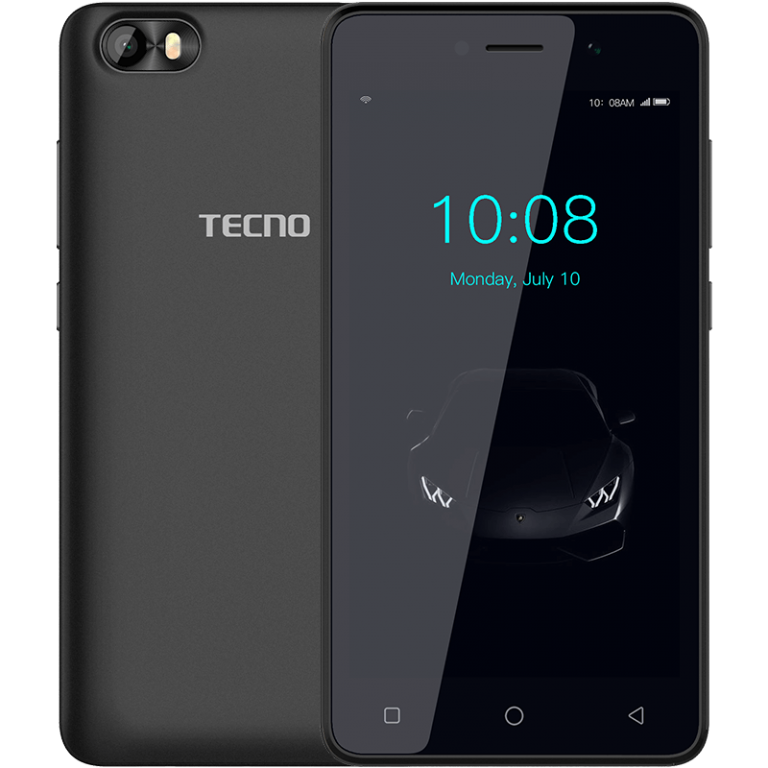 The Tecno F1 is a dual SIM Android Go device running on the Oreo Go (version 8.0) flavor of the operating system and unlike Nokia’s first Android Go device (the Nokia 1), it doesn’t support 4G. Under the plastic chassis of the device sits an unnamed (at the moment) quad-core CPU clocked at 1.3 GHz paired, annoyingly, with just 512MB of RAM for … fluid multitasking? Well, the device is an Android Go device and Google themselves have said that 512MB will [might?] do just fine. For storage, the Tecno F1 has just 8GB which can be extended by means of a microSD card if you’d be needing more space. The cameras, like every other feature of this device we’ve touched on so far, are fairly basic. In front, you have a 2-megapixel lens (with flash) and at the back a 5 MP one, this time with dual-LED flash. Even the battery too, coming in at 2000 mAh, is modest. 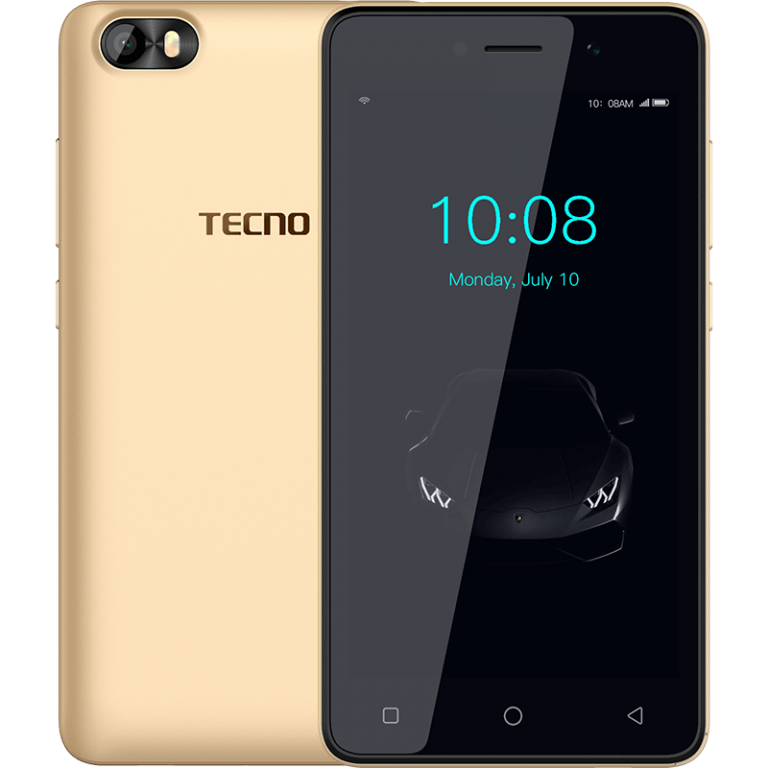 The Tecno F1 is currently not available for purchase in Nigeria. When it does go on sale, this article would be updated with the pricing of the device. Battery saver doesn’t come with the phone and I can’t download as well. Isn’t there another alternative like change of battery? Bought one on the 8 January, 2019 @ Lugbe Abuja. 20k. No memory card. check your phone settings. the phone has all you want in a phone . Tecno F1 doesn’t have finger print. Why? The thumb print software on it is not smarter. tecno doing great with producing devices like these, very budget friendly. i love the idea of android go on this device, it will help optimize usage.